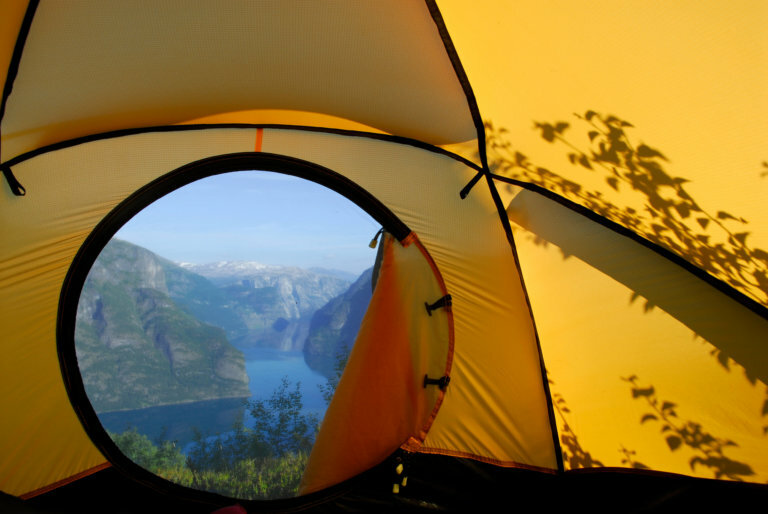 Enjoy a one of a kind, overnight stay in a Northern Lavvu high up in the Aurland mountains, on the roof top of Norway. This is a once in a lifetime experience, going back to the Norwegian roots of living in tune with nature in a spectacular setting well of the beaten track! With warm reindeer skin as your floor, all meals prepared over an open flame and crisp mountain air outside this is a comfortable and memorable journey back in time. Your host will make sure you stay snug and cosy both inside the lavvu tent and outside. You will experience winter activities, hike close to a glacier and touch snow even in the summer!